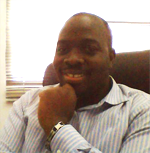 I’m sharing today on my best network marketing books. I love to read. For me, reading is pretty much like breathing air. When you open a book and read, you are gaining from someone else’s life experience and taking years off your learning curve. 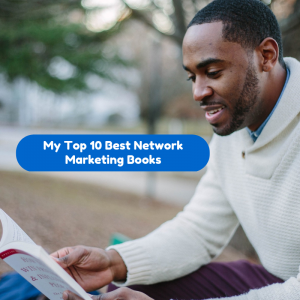 So, there are a lot of Network Marketing books out there, but in this post, I will share my top 10 best Network Marketing books. 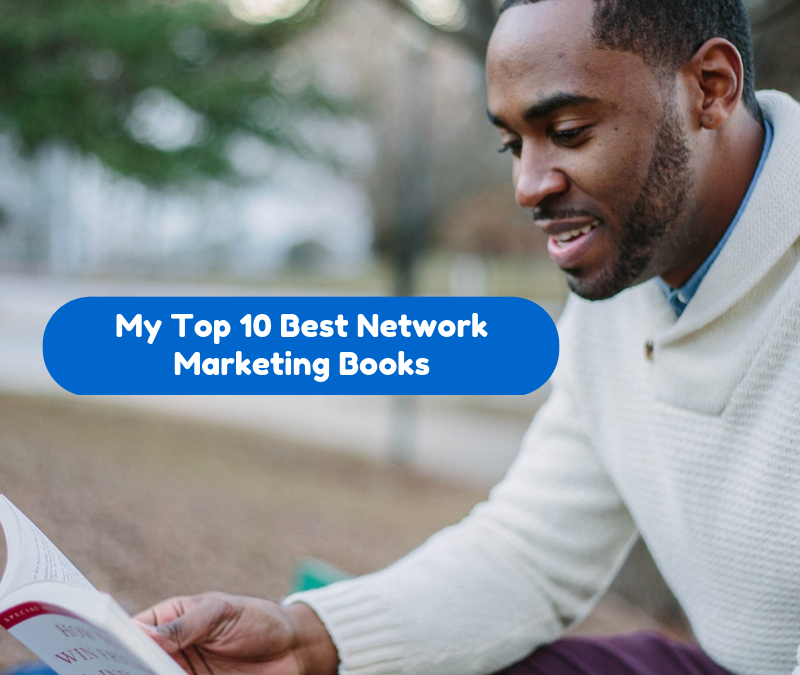 These are some of the top network marketing books on network marketing success that have given me massive value and have guided me on my journey so far in this beautiful profession. So What Are My Best Multi Level Marketing Books? 1. Business Of The 21st Century By Robert T Kiyosaki. PS: I’m always looking for new leaders to join my team. Click here to apply. Robert Kiyosaki goes deep into the Network Marketing Profession from an outside point of view. He explains in great detail why Network marketing is the best option for people who are looking to start their own businesses and cross over from the employee quadrant (E) to the Business quadrant (B). This is one of the top Network Marketing books, especially if you just got started newly in Network Marketing. It is simple and easy to read, and a great read for people who do not understand what Network Marketing is all about. You can use this book as a prospecting tool to educate people on why MLM is the perfect vehicle for starting a part-time business. This is another top multi-level marketing book. Various top earners in Network Marketing come together to share their own perspectives on why Network Marketing is the best profession out there, and the second highest paying profession after sports. If you are struggling to build your belief in Network Marketing, then this is the book for you. This top MLM book contains contributions from Bob Proctor, Robert Allen, and other network marketing top earners. This is also a must have for your library. This is another of the best network marketing books from John Milton Fogg. It tells a parable of a young man about to quit the MMulti-LevelMarketing business until he meets a mentor, who takes him on a journey of self discovery. He discovers that the secrets to success to Network Marketing are within himself, and that success involves unlearning all your misconceptions about business, and learn new habits of thinking. This is a book which will captivate, and train you from start to finish! In 2013, one of my friends and colleagues in Network Marketing recommended this book to me, and it changed my life. This is one of my favorite books on MLM success and in my opinion one of the best multi level marketing books of all time. Jordan Adler failed for 10 years in the Network Marketing profession, jumping from company to company until he decided to give it all it took in Excel communications, where he rose to becoming a top earner. Anytime I feel depressed and feel like quitting, I go read this book. In Fact, I have read this book over three times, and shared it with people in my company and my team. Amazing read from start to finish! This has to be one of the best network marketing books of all time. For quite a while, it was number 1 on Amazon under the multi-level marketing category. Master MLM Coach, Eric Worre presents 7 simple steps to enable you to become a true Network Marketing professional. From finding prospects, to invitation, to team building, following up, and promoting events, Eric dissects each topic and shows you that becoming a Network Marketing professional is about making a commitment to just putting in the time, and learning the skills, instead of depending on just luck. Must read for anyone who is serious about their Network Marketing career! When I first joined Network Marketing and was struggling, someone recommended this book to me. I have read it many times, and still, refer to it from time to time. Its arguably the best network marketing book of all time! This book deals with all the road blocks, the obstacles,and the issues you will experience in your first year in Network Marketing, which is actually the most critical year for any new rep.
Mark Yarnell (RIP) was a true legend in the industry, and has laid down a step by step guide which will help anyone succeed in Network Marketing, whether you are a new rep, or a veteran. This is indeed the best multi level marketing book, and deserves a space on any serious leaders shelf. This is one of the best personal development books of all time, written by Jeff Olson, who owns his own Network Marketing company. This book does not deal directly with Network Marketing but offers a success philosophy which can be applied to every area of life. The slight edge principle teaches that success is not just one huge event, but a series of daily disciplines practiced every day, which will compound over time. This seriously applies to Network Marketing, which is why it is on my list of best network marketing books. Its simple and easy to read, and there’s no one I introduced this book to, who did not fall in love with it. Brian Carruthers has been with his primary company for over 10 years and has built an organization of 300,000 people, and still continues to recruit. Last I checked, he’s recruited over 1000 new reps into his company. Building an empire is one of my best network marketing books because, in this book, Brian gives a step by step blueprint on how to go from scratch to top earner status in Network Marketing. I came across this book when Jordan Adler recommended it on his Facebook wall, and it’s a book I have read multiple times and will continue to do so. If you are serious about Network Marketing, then this is one of the best multi-level marketing books you will come across. I first bought this book in 2009, based on a recommendation from my sponsor in my first Network Marketing company. I didn’t understand it at first, but it has made sense many years later. This book is not a traditional Network Marketing book. However, it has made my list of the best multi-level marketing books because Mike teaches you the mindset and the posture you need to succeed in Network Marketing, which is something that isn’t so obvious in some of the other books. Attraction Marketing involves having qualified prospects chasing you to join them, as opposed to running after friends and family. If you want to delve into the online Network Marketing world, then this is one of the best network marketing books you will read on the subject. If you are someone who is afraid of rejection in Network Marketing, then this is one of the best network marketing books you will ever read. My mentor Ray Higdon talks about how he read this book and went for 20 no’s a day and became the number 1 income earner in his company in 6 months. The book is very easy to read and teaches that embracing rejection is part of the process of getting to your destination. If you seriously hate rejection (which we all do), then this book teaches you the proper mindset and attitude towards rejection. Its one of the best multi-level marketing books to have in your library. Do you agree with my list of the best network marketing books? If so, let’s know in the comments below. Also, feel free to like and share, on social media. You could also comment on what your best multi-level marketing books are! Did This Blog Help You? If so, I would greatly appreciate if you commented below and shared on Facebook and other social media. 10 Top Oriflame Products That Will Make You Feel Awesome!